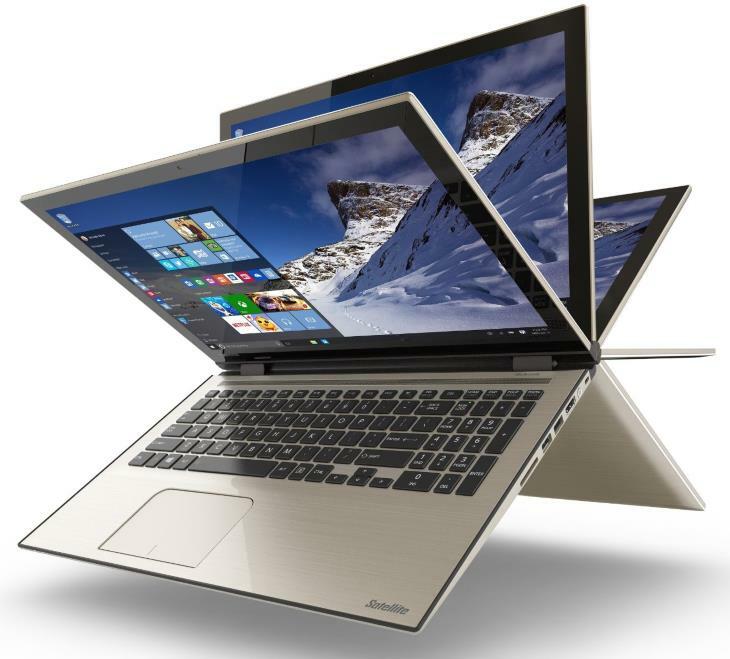 Toshiba announced its newest two-in-one convertible laptop, the Toshiba Portégé X20W, at Consumer Electronic Show CES 2017. The company is claiming premium specs and an extremely impressive 16 hours of battery life. The convertible laptop features a 12.5 inch diagonal, Full HD multi-touch wide viewing display with the resolution of 1920 × 1080 pixels. The Portégé X20W is reinforced with all-new Corning Gorilla Glass 4, which offers higher levels of damage resistance as it’s better able to withstand the shock of accident bumps. The laptop combines the convenience of a tablet with the capabilities of a fully fledged laptop. It’s 360-degree hinge can be used to configure the system into five different viewing modes: laptop, tablet, tabletop, presentation, and audience. The hybrid utilizes a seventh generation Intel Core processor, solid state storage and running Windows 10 Pro. With multi-directional microphones, touch screen and AES pen, Toshiba engineered the X20W to maximize the advanced features of Microsoft’s powerful operating system such as Windows Hello, Cortana, Microsoft Edge and Windows Ink. There are two IR cameras to support Windows Hello facial recognition. The trackpad has an integrated Synaptics fingerprint sensor for biometric security. Toshiba recommends that the device is paired with its TruPen stylus, which uses Wacom’s Feel technology and 2,048 levels of pressure sensitivity to replicate the feeling of writing with pen and paper. The device delivers a premium audio experience via Harman Kardon stereo speakers and DTS Sound software. The laptop has a USB Type-C, USB 3.0 ports and headphone/mic combo port. Toshiba is also planning a wide range of USB-C accessories for the Portégé X20W, including two different docks –Toshiba WiGig Dock6 and Toshiba Thunderbolt 3 Dock, available later this year. Toshiba plans to release the X20W in two color variants: slate gray and onyx blue. The gray model will be exclusive to Microsoft’s retail locations and its online store, while the blue option will be available directly from Toshiba later this month. No pricing information is available at this time.